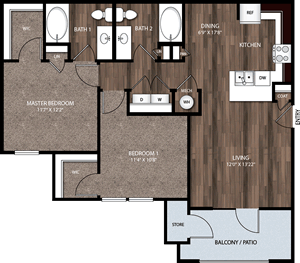 Boston Heights is conveniently located near shopping and dining in beautiful Benbrook, Texas. 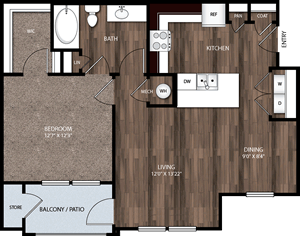 This elegant apartment community developed by an award winning team offers upscale features and beautiful architectural design. 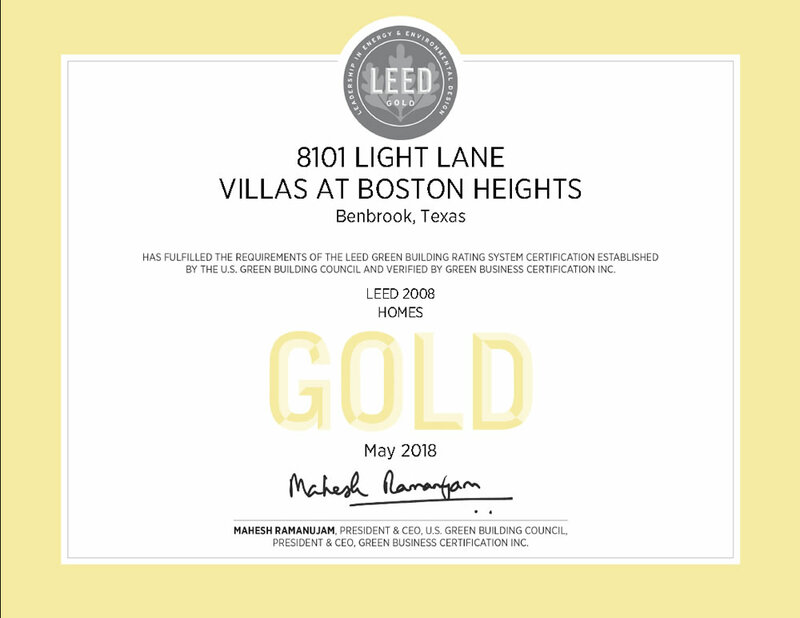 Boston Heights is the FIRST LEED Gold Certified multifamily project in Benbrook, Texas, which is one of the highest standards of Green Living. Click the following link for more information about LEED Gold, LEED Gold Certified. 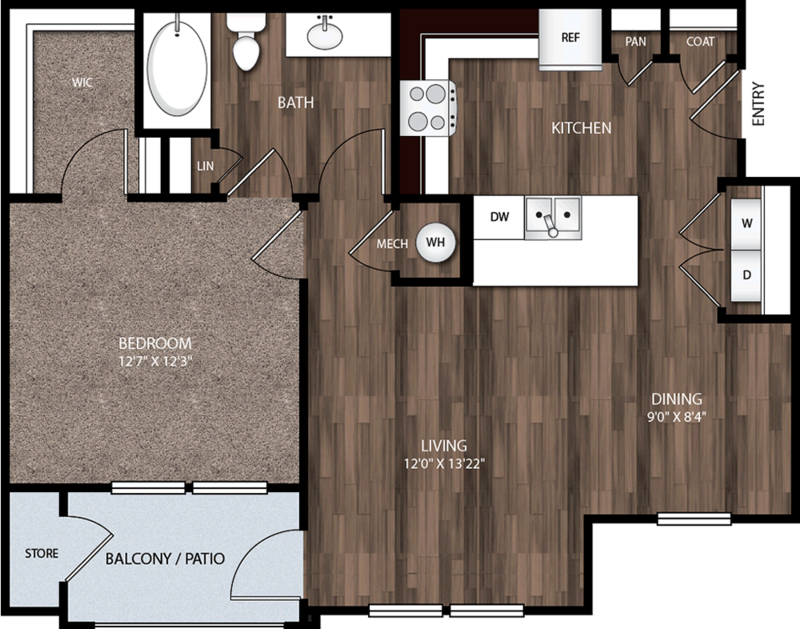 Boston Heights Apartments boasts several green-based features designed to reduce the impact on the environment as measured by the U.S. Green Building Council’s LEED for Homes Program. Simply put, Boston Heights provides you a healthier living environment that may reduce the amount you spend on your utility bills. Check Out Boston Heights TODAY! 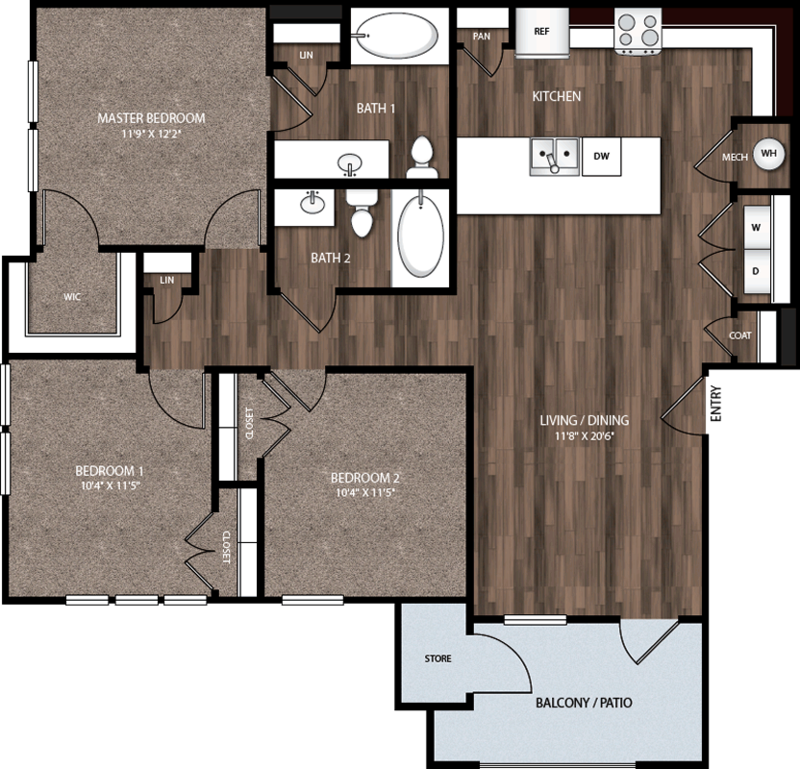 You're Going To Love Your New Home At Boston Heights! 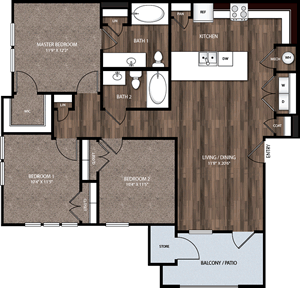 Boston Heights offers a host of community amenities to fit your lifestyle! Our Management team prides themselves in delivering exemplary customer service to our residents. We go above and beyond to ensure every resident's needs are accomodated. 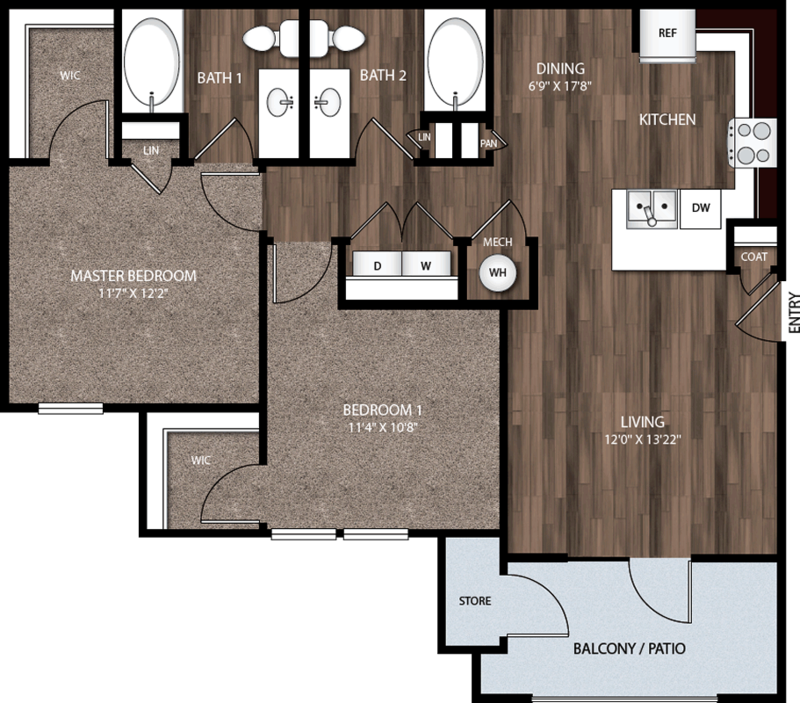 Our spacious designs and attention to detail makes Boston Heights one of the most sought after apartment communities in the area. Come visit our community today - you'll be glad you did! Come check out Boston Heights!